We invent the future of flight, lift people up and bring them home safely. Our teams are dedicated to turning imaginative ideas into advances that solve some of the world’s toughest problems. 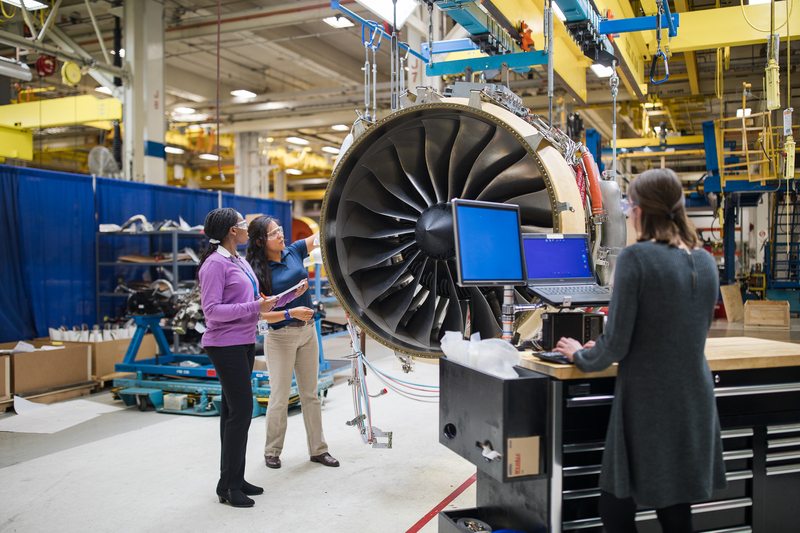 At GE Aviation you’ll work collaboratively and across functions with the highest caliber talent, utilizing cutting-edge technology and processes. 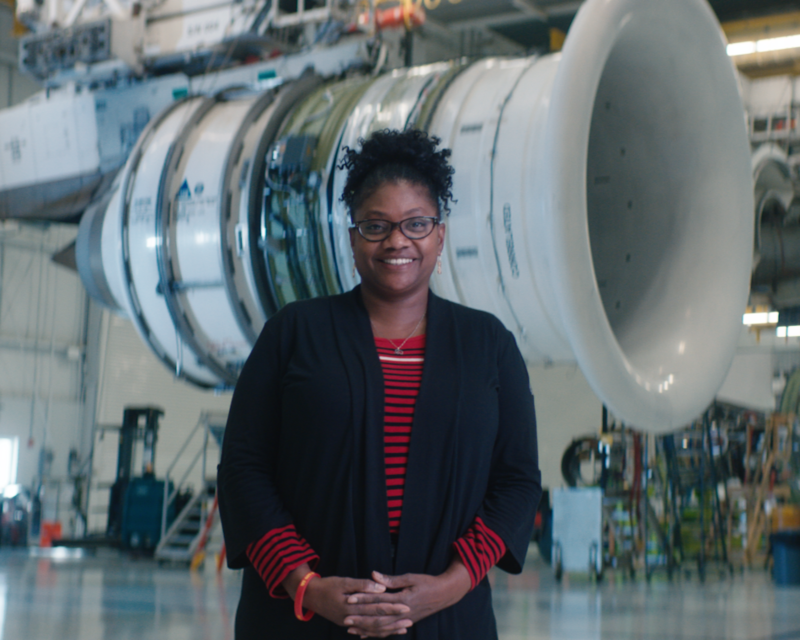 If you’re looking for a career rich with challenges and unlimited opportunities for growth and advancement, then join GE in reengineering the sky through aviation innovations that will impact the globe for generations to come. The Blog Learn about the many talents and unique backgrounds of our employees. 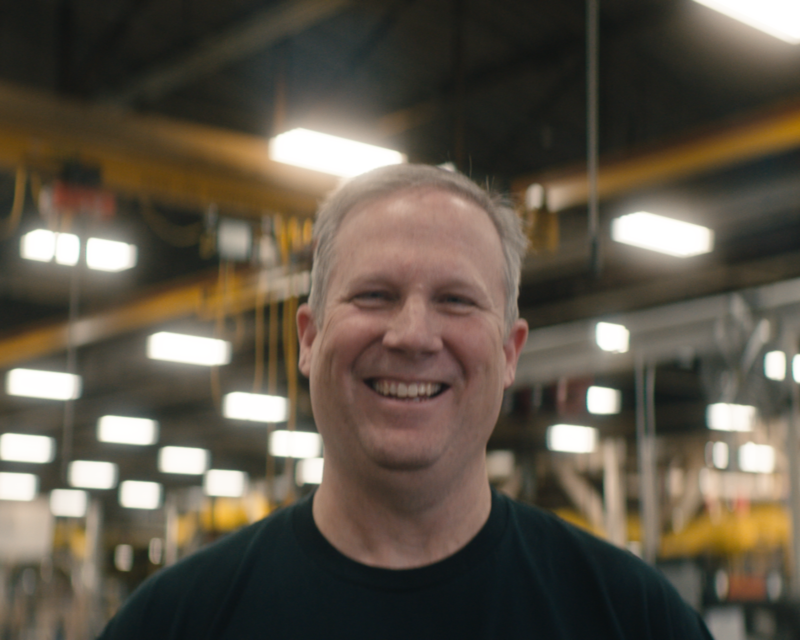 My GE Story We live these values through our work every single day. 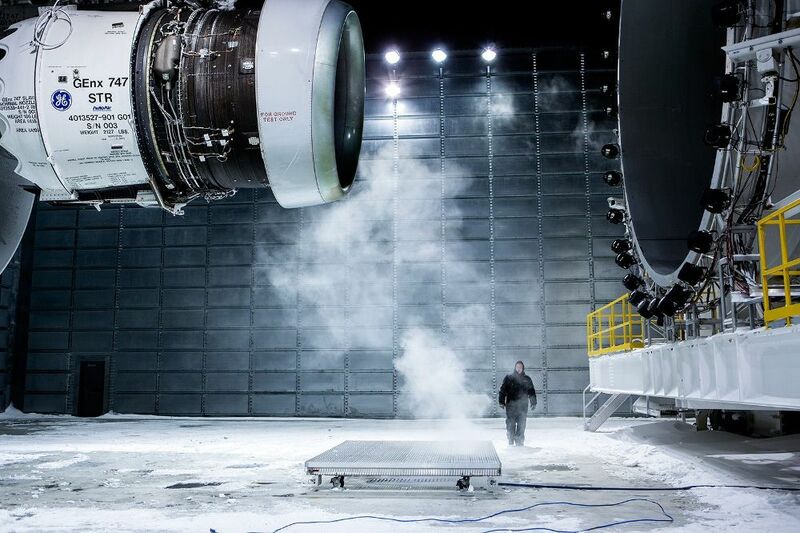 For 100 years, GE Aviation has reimagined flight.